Video Analytics is a term used to describe computerized processing and analysis of video streams and is used for a variety of tasks. Video Analytics automatically monitors ReedHD™ Smart Cameras and sends you and our emergency operators real time alerts of pre-defined events. Instead of waiting passively, we can now TAKE ACTION and INTERVENE. Provide advanced detection and real time alerts - Actively fight crime and fire. Provide business intelligence - Customer experience, staffing and traffic counts. Are 50% less than private security guards - Do the math. How much do you spend per month for private security guards? 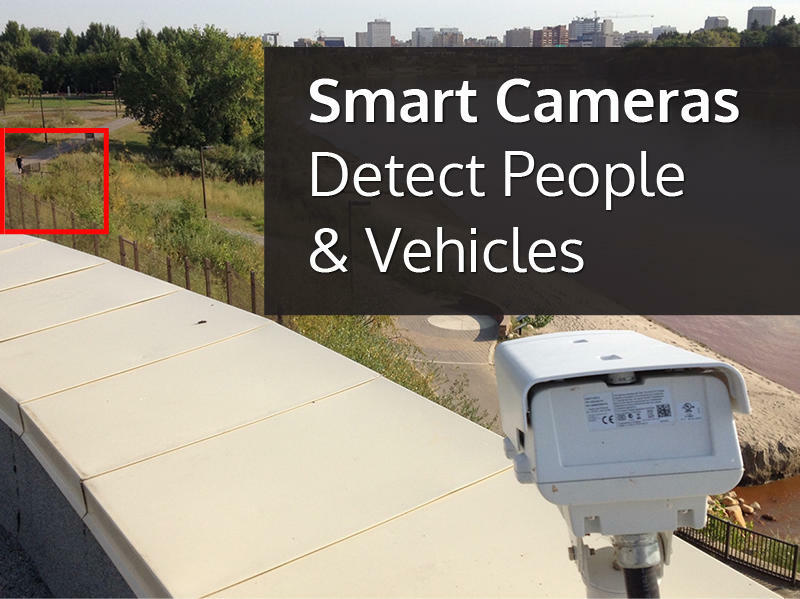 Can the costs be reduced by implementing ReedHD Smart Cameras? You may consider using both. Work with PC, iPhone, iPad and Android phones and tablets. 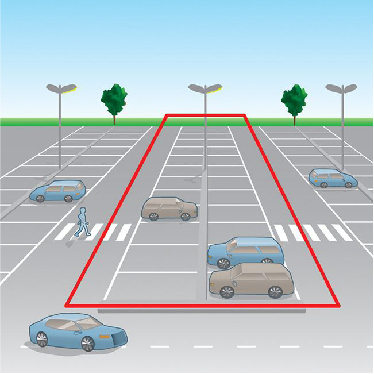 Penetration of Unauthorized People / Vehicles into restricted areas. Tailgating of People / Vehicles through secure checkpoints. Vehicles stopped in no-parking zones, highways or roads. 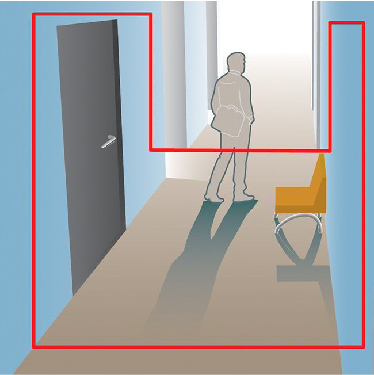 Immediately review and respond to events detected by ReedHD™ Smart Cameras. Easily manage your cameras and setup rules. May work with your existing video cameras. Contact our office today for a no obligation demonstration. Flashing Strobe Lights - Our emergency operators can activate flashing strobe lights to create attention that makes unwanted visitors leave. *Voice Down - Loudspeakers are installed at the premises. Our emergency operators can talk down to the site and directly confront the intruder "HEY - YOU IN THE BLACK JACKET. YOU HAVE BEEN DETECTED. THE POLICE HAVE BEEN DISPATCHED. LEAVE IMMEDIATELY OR BE ARRESTED" "YOUR FACE IS BEING RECORDED IN HIGH DEFINITION". *POLICE Dispatch - If the intruder doesn't leave our emergency operators dispatch the POLICE and the intruder can be arrested. See How It Works. 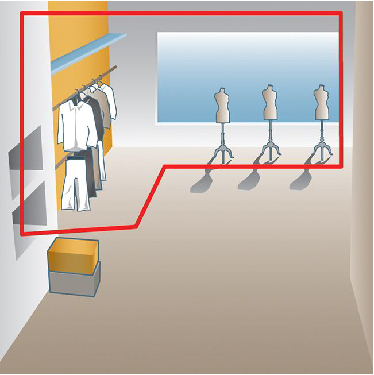 *FIRE Department Dispatch - This applies to ReedHD™ Smart Cameras with Fire and Smoke detection. Our emergency operators can dispatch the Fire Department to limit catastrophic losses. See How It Works. *A monthly subscription is required for all Voice Down and Operator Intervention packages. "Our office has dealt with Virgil Reed both personally and professionally over the last five years. Virgil's company is very trustworthy, accountable, and reliable. I have no hesitation referring anyone to Virgil for the integrity that their company demonstrates." I trust Reed Security to look after Ehrenburg and our clients. You will be satisfied with Reed's value and excellent service. - Joe Ehr, Ehrenburg Homes Ltd.